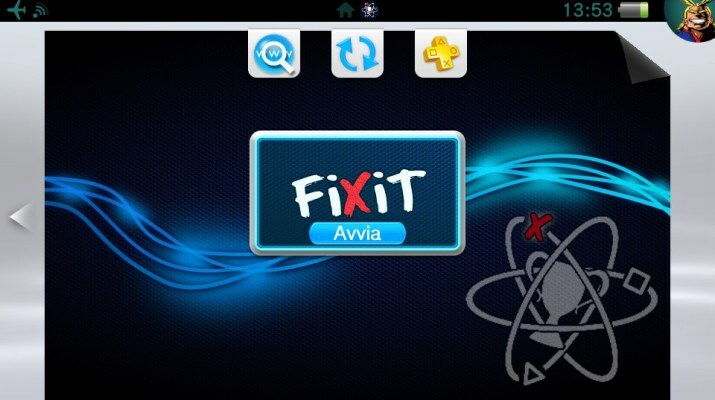 Today developer Yoti has released a new version of PSVTrophies Fixer v1.0 for the Playstation Vita. Check out the release notes, changelog and the download link provided below. 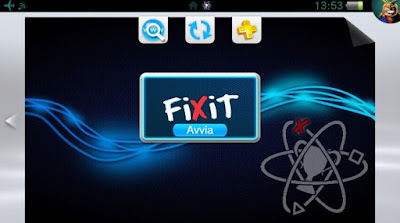 Restrictions: It is prohibited to publish separately or together with anything, as well as discussion and any mention in the "Portable Gaming" group on the "VKontakte".